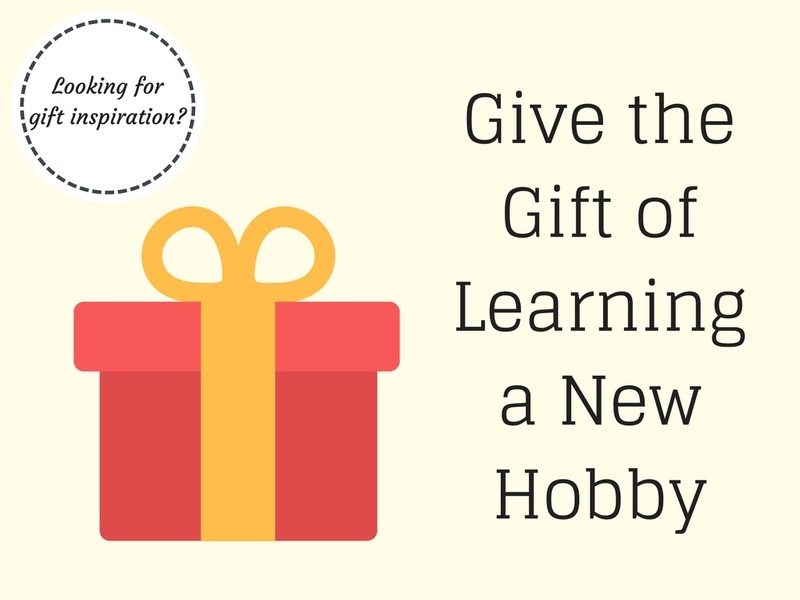 Looking for alternative ideas for Christmas or birthday gifts? 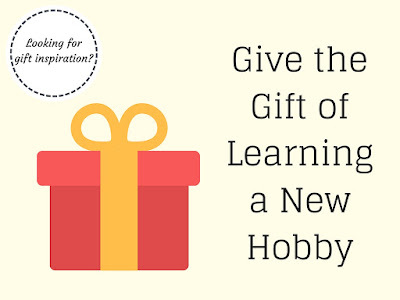 Why not give the gift of learning, a chance for your loved one or friend to enjoy your gift for years to come. This year I have been lucky to have learnt a few new hobbies, all on line in the comfort of my own home - flower arranging and crochet. I recently learnt how to crochet on line, from a fabulous course created by Beautiful Things, taught by the wonderful Claire. Once you have successfully completed your beginners course you can move on to the intermediate level. Progressing to create a beautiful tea cosy or cactus garden. I have completed both the beginners and intermediate courses and can not recommend them enough, the course content and videos are so easy to follow, I am now a crochet addict! Read more about my crochet journey and my review of the course. Once you have successfully completed your beginners course you can move on to the intermediate level. Progressing to create a beautiful tea cosy or cactus garden. Crochet courses start from £15, book your on line course with Beautiful Things. Julie Davies Flower Arranging Workshop shows you how to get the most out of shop bought flowers or flowers you may grow in your garden. Learn how to arrange in vases, with flower foam and hand tied posy with the FlowerStart course. A 4 week on line flower arranging course supported with video and a private Facebook group. Find out more about my flower arrangements and how much I enjoyed the course. The course costs £99 you can either enrol directly or buy a gift voucher, so the perfect present, book the course on line. There is a great selection of on line gardening courses to choose from running from 4 to 8 weeks in a range of prices. Each course is a available to be purchased as a gift voucher, prices start from £99. I completed the Fruit & Vegetable Gardening for Beginners, find out more about the tasks and the course from my review. For more information about the courses and to purchase gift vouchers see the My Garden School website. Learn the skills to take amazing photographs. Courses available cover photographing children, animals, architecture, landscape and composition of photographs. Most courses cost £145, but it is worth checking for any offers. For more information about the courses and to purchase gift vouchers see the My Photo School website. Have you ever learnt a hobby on line? Such a great idea, I will certainly remember these suggestions for another year. Thanks for the shout out Angela! If your lovely followers fancy trying a spot of flower arranging they can now book and pay online direct from my website.